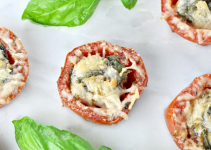 Whether you’re planning a tailgate, Super Bowl party or just need a few hors d’oeuvres to pass around, thinking of a keto-friendly dish can be frustrating. All appetizers seem to be rolled in crescent dough, plated atop a cracker or dipped into with tortilla chips. This can make social gatherings stressful rather than enjoyable. This smoked salmon pate is loaded with healthy fats, packed with protein and best yet, spread across something other than crostini. In this particular recipe, you’ll use cucumber slices as your base, smearing your salmon pate on top. It’s light, refreshing and provides you with 40 grams of fat and 18 grams of protein. Plus, it’s incredibly easy to prepare. 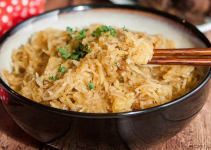 All you need is a food processor, a medium bowl, seven ingredients and a little prep time. Begin by using a vegetable peeler or small knife to cut strips down the skin of the cucumbers, and then slice the cucumbers into 2 inch slices. Use a melon baller or a teaspoon, scoop out the flesh in the middle of the cucumber, leaving a small layer at the bottom of each cucumber cup. Next, grab your food processor and add in ¾ of the smoked salmon, the cream cheese, heavy cream, lemon juice, salt, pepper and chives. Blitz everything for a couple of minutes, until the pâté is smooth. Then, chop up the remaining ¼ of the smoked salmon into small pieces and add to the pâté. This gives the pâté a little extra texture. 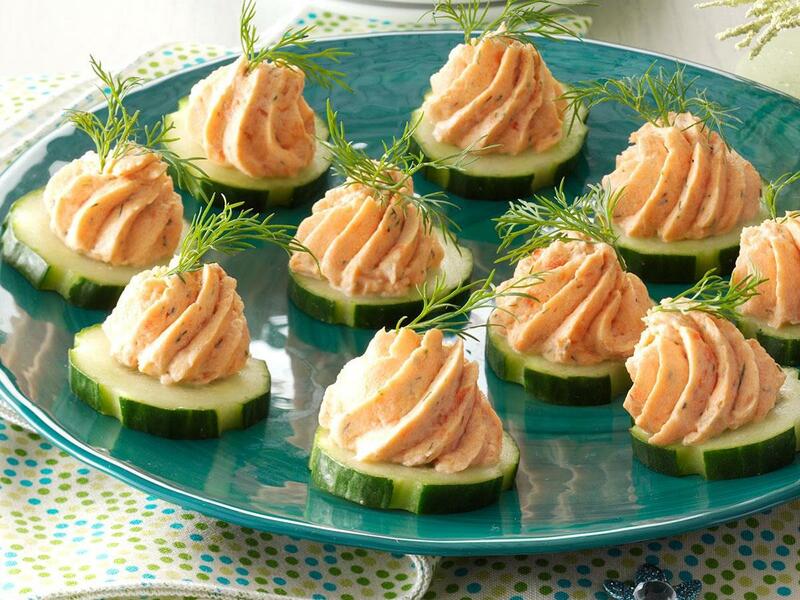 Finally, fill each cucumber cup with a dollop of salmon pâté and serve! 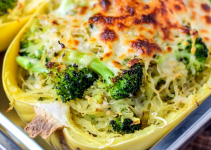 Alternatively, you can store them in an airtight container in the refrigerator for up to 2 days.